Editor's Note: While our latest Gilas Pilipinas national pool has been "shaking that monkey" on their way to Estonia for a pocket tournament, it's hard to disregard the hurdles the team had to overcome before coming up with a respectable squad. Our bros from Spin.ph contemplated on the matter and expounded on their takeaways from this athletic-turned-corporate national sporting issue. Here's to hoping the people involved will be enlightened more regarding this matter. 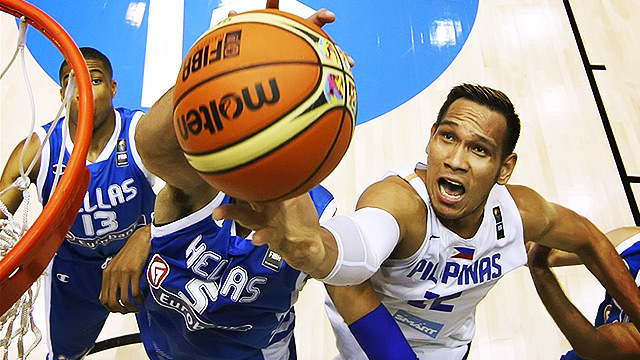 From the high of 2013 when Gilas Pilipinas reached the final of the FIBA Asia men's championship before overjoyed home fans to the touching scenes that marked its return to the Fiba World Cup last year, it's sad to note that the Philippine national basketball program is back to square one. 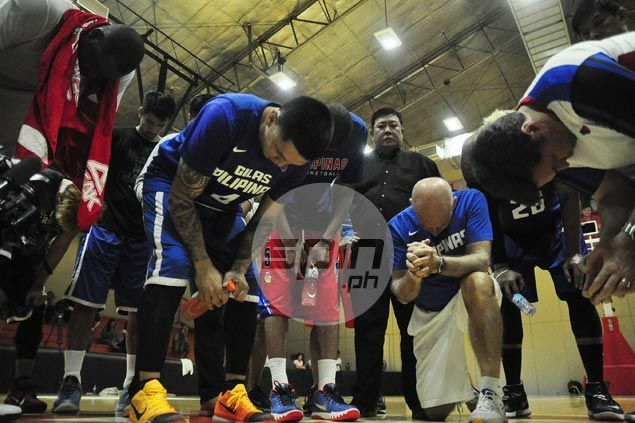 Bitter rivalries both personal and corporate in nature, petty issues, and the failure of the PBA leadership to rally team owners behind flag and country have left Gilas with a rejigged team bereft of players who national coach Tab Baldwin had hoped to bring for the next FIBA Asia mission. While the new-look Gilas pool is not lacking in talent, and most certainly not in heart, the troubling events surrounding its formation have shown that the country can no longer rely on a fragile alliance among men with vested interests and capricious behavior in its effort to put together the best national team possible. As we look back in anger and look forward to finding a system that can guarantee the participation of the best players, or at least most of them, in the national team program, we give you five lessons to take away from this latest controversy. We learned these lessons the hard way, although sometimes we never learn. These wonderful, gifted athletes can weave in and out of traffic with ease and grace, or make baskets most mortals can't, but you can't trust them to talk their way out of a tight situation. Take the players who were forced to pull out of the Gilas program, for example. Put on the spot by their respective teams, these PBA stars looked more like deer caught in the headlights as they were left to do the explaining to the media and enraged fans. 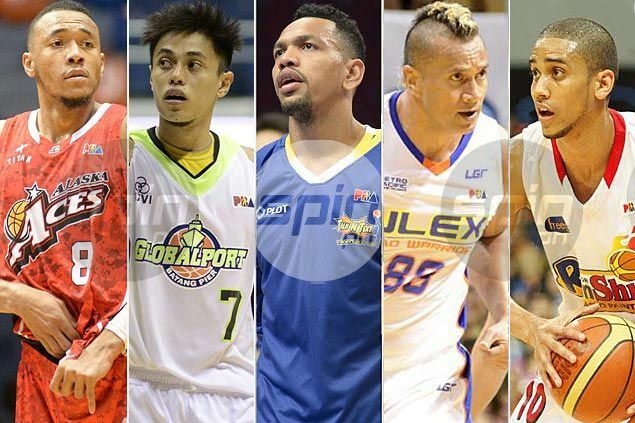 Stammering to cobble up excuses, they ended up either spilling the beans (see Marc Pingris) or creating fodder (see LA Tenorio) for memes makers. Remember, the pro league continues to pledge its unconditional support to the national team. It has in fact made available a pool of players to Gilas, only to be left helpless when some of them turned their back on the national team one by one. That tells us this institution can no longer agree on anything, or much less stand together and rally behind a noble cause. As much as PBA officials want to wash their hands on this mess, this is still on them.